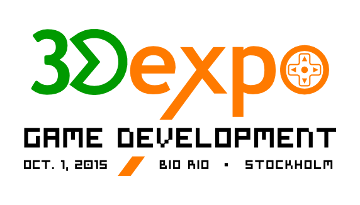 The 3Dexpo event on the 1st of October 2015 was, for the first time, hosted in Stockholm. At the historic movie theater Bio Rio on Hornstulls strand to be precise! This time we focused on the topic GAME DEVELOPMENT! We invited guest speakers from Autodesk, MAXON, Marmalade, Simplygon and Quixel. In the exhibition area, we had some 3D printers printing in action, and HP was there to show all the visitors their great work stations.